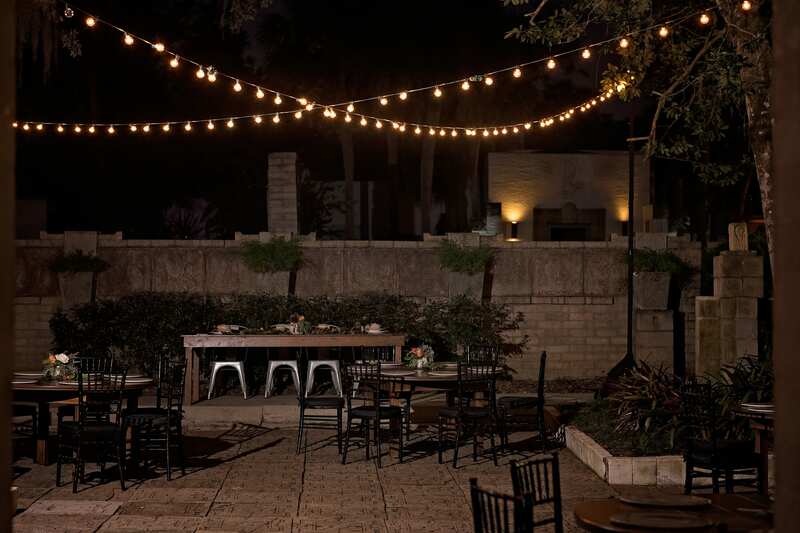 Keep the party going after sun-down with any of our market lighting designs! You should also consider how much lighting you’ll need for your venue; Some outdoor/ historic venues have no lighting at all- so you may need a bit more! *Have a special request? Let’s chat and see how we can make your market lighting dreams come true!